The Sound Of Young Scotland ca. 1981: The Delmontes. Who you say? Yeah... amidst all the (due) adulation showered upon Orange Juice, Fire Engines, Scars etc. in recent years, The Delmontes have been all but forgotten. They shouldn't though; their singular brand of catchy organ driven garage-pop was as important a part of that particular pre-C86 indiepop "scene" as that of their more famous contemporaries, and they became a much played favourite of mine after I bought their singles on an early outing to London. ('Gaga' from the first one made it onto every mix tape I compiled the following few years.) Two excellent records, but that unfortunately was it. 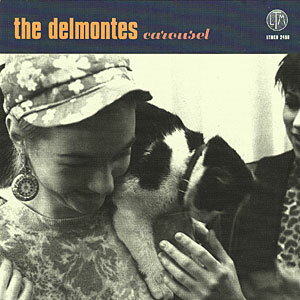 If ever a case of unfulfilled promise; The Delmontes split up (drummer Bernice Simpson went on to become part of The Pastels for a while) and faded into oblivion. Luckily, their (almost) complete output, along with a wealth of unreleased material, has recently been collected on 'Carousel' by the very fine LTM label. Finally I get more of The Delmontes than the five tracks from the singles. 25 years on, and they sound as great as ever. None of that initial magic has been lost. 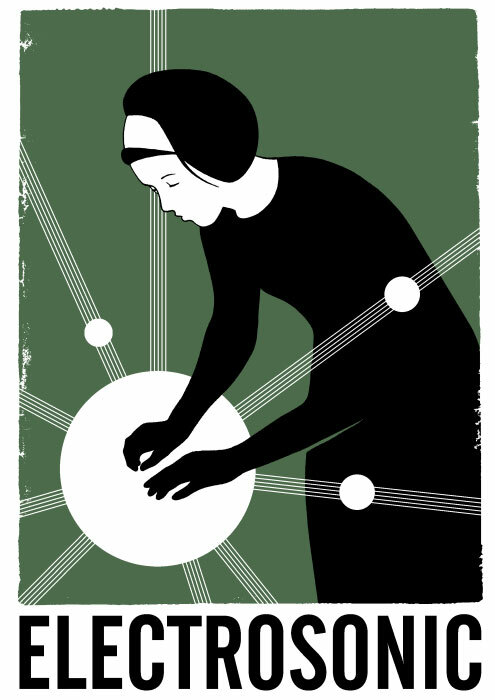 Sublime tunes, haunting at times, dreamy singing, European art-pop crossed with the sound of 60s girl-groups which a touch of early Stranglers (sans gloom). Listening to some of the previously unreleased songs... damn, they should have been huge! 'Carousel' is a wonderful collection. Get it for Christmas. 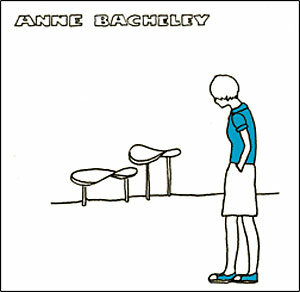 Anne Bacheley: Can't really sing, can't really play, creates wonderful pop music. Contradictory? Of course not, it makes perfect sense. 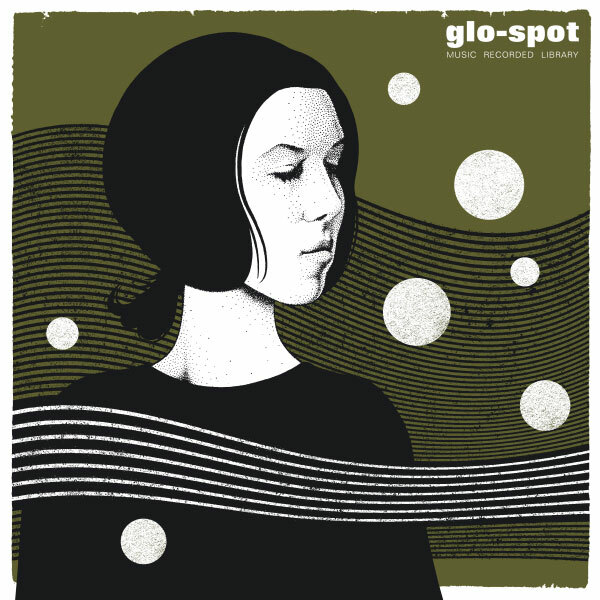 Anne Bacheley is the living embodiment of DIY indie spirit (in the good sense, because this isn't scene; it's the real, true, pure thing), she's got a guitar, an attitude and a heart full of great great songs. The rest is merely technique. While waiting for your copy of the EP to arrive, have a glance at the video she's done for 'Good Luck Dear'. 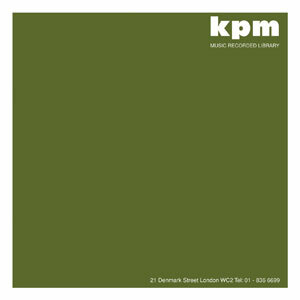 Then go download her previous recordings. Among them you'll find 'Mixtape Babies'; a sunny spring morning of a song, containing the sweetest of guitar solos. More than ever, I'm playing The Indelicates again. Now I know I keep going on about them, and I know I'm biased, but the newly made available (via their MySpace) 'Our Daughters Will Never Be Free' is such a great song; a poignant commentary on the (or a) state of contemporary feminism set to catchy-as-hell music... the ease with which they pull it off; sometimes I keep expecting them to stumble because most others would (always the cynic) and yet they never cease to amaze and fill me with awe. To think that 'Daughters' used to sound like a traditional folk-song, on the surface anyway. Chances are you can still hear that version here. It's great like that as well. then head over to his MySpace for further evidence of awsomeness. I'm wondering if I should set up a new blog, dedicated entirely to sharing vintage Bollywood soundtracks from the 60s and 70s. See, I have this whole box full of them, some 150 LPs I reckon; a few of them drab but also loads of great, classic and sought after vinyl by the likes of R.D. Burman, Kalyanji Anandji, Shankar Jaikishan, Bappi Lahiri etc. I never bring myself to play them these days though, but I should, to remind myself which ones are good and which ones aren't (then I can get rid of the latter ;-)). I need some incentive, so I was thinking what if I made MP3s and put the LPs up for download, one or two a week maybe or whatever my schedule allows (we're talking a 2 year project here)... would there be any takers? Would there be any objections? (Undoubtedly, if they're properly and officially available elsewhere, but I've only seen dodgy two-fer reissues, often with tracks left out). And is anyone actually interested in Hindi soundtracks anymore? OK, test run: R.D. 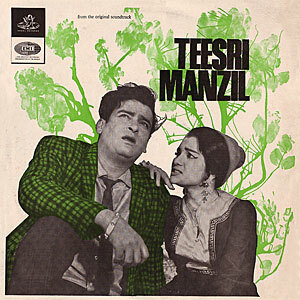 Burman's soundtrack to 'Teesri Manzil' from 1966. It was one of the first to fuse traditional Hindi song and instrumentation with jazz, rock 'n' roll and other Western styles, effectively kick starting a whole new era in Indian film music. To me it sounds amazing (check out the title music for starters); what do you think?